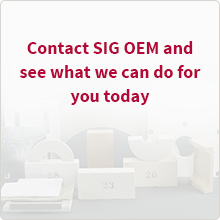 SIG TI Manufacturing offers you a strong business partnership with market leading companies. Our expertise will support your business and improve your products. Together we will drive your innovation forward. 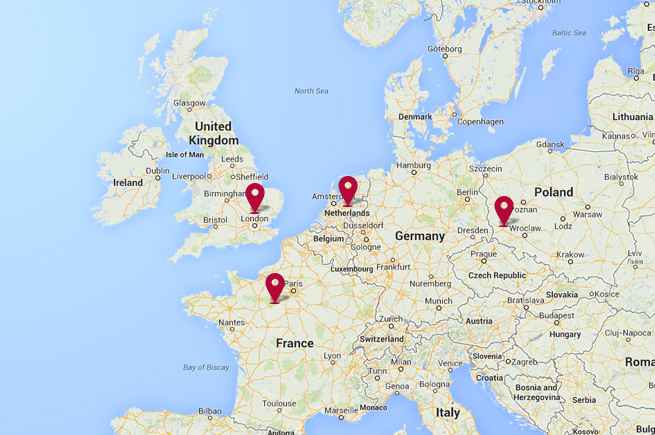 SIG TI Manufacturing is a part of the European materials group, SIG plc, our network of companies is strategically situated throughout Europe. 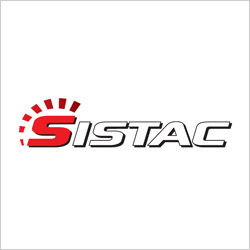 Born from the desire to combine, within a team, technical thermal insulation and acoustics, SISTAC expresses today all the expertise of a company exclusively to the industrial market. Market knowledge, compliance, reliability, innovation, SISTAC offers all the guarantees of a specialist, anxious to meet the exact requirements of the industry. 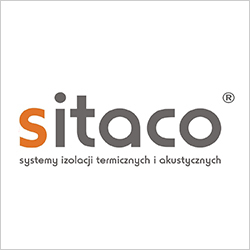 SITACO has been well-known on the Polish market for years, successfully offering its solutions to a number of industries and construction. In an effort to comprehensively satisfy the needs of our customers we offer thermal and acoustic insulation system solutions. Thanks to our specialized expertise and experience we keep improving the quality of our products and services. Coolag Hamar is the largest and most prominent producer, supplier and distributor of thermal, fire protecting and acoustic insulation materials in the Netherlands. We provide tailor made products and processing semi-finished products into end- products. We are equipped for cutting, gluing and milling Polyisocyanurate (PIR) and Polyurethane (PUR) foams, polystyrene, Expanded Polystyrene (EPS) and Rockwool. 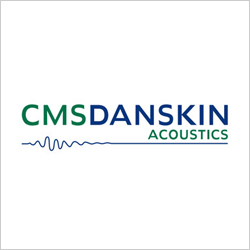 CMS Danskin is the market leader in the production, supply and installation of soundproofing and noise reduction materials across a wide range of sectors, including residential, commercial, healthcare and education. Our comprehensive manufacturing capabilities combined with our extensive technical knowledge and experience, enables us to offer the best service whilst maintaining significant economies of scale. We offer the right solution at the right price.